This collection of poetry contains short traditional poems from countries all around the world. 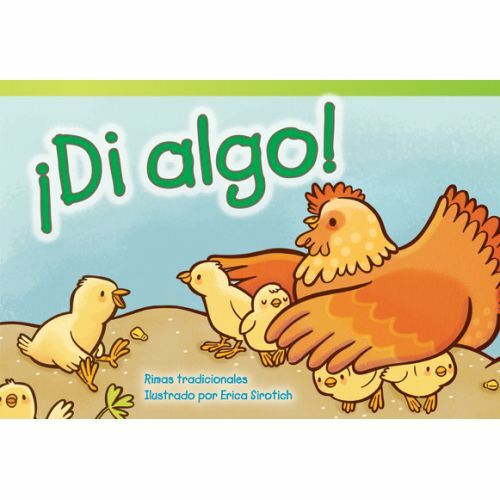 In addition, young readers are given a table of contents to navigate through the book. 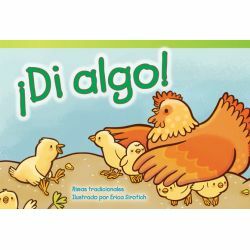 Children will enjoy the rhyming as well as the creative illustrations that accompany each amazing Spanish poem.